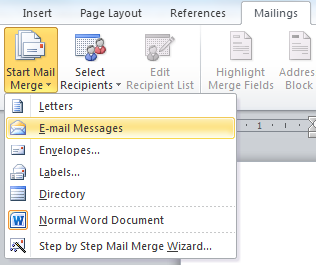 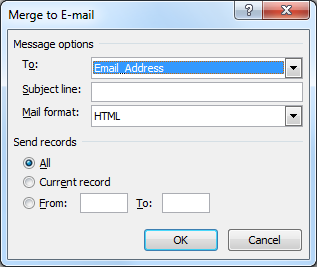 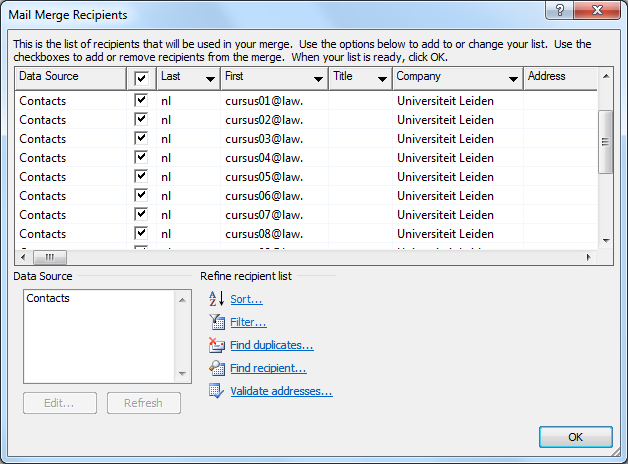 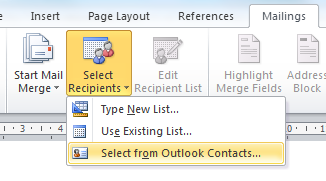 Download "SENDING E-MAILS WITH MAIL MERGE"
COURSE DESCRIPTION. 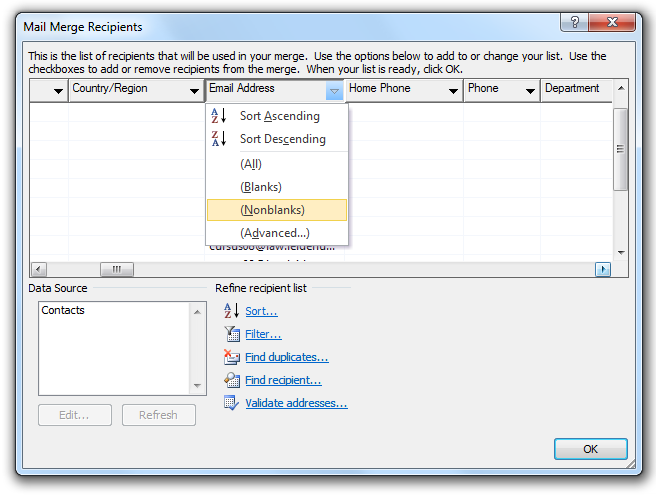 Queries in Microsoft Access. 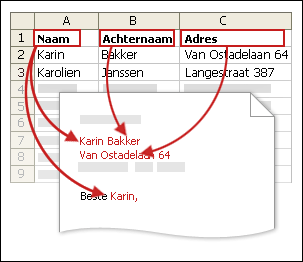 This course is designed for users with a to create queries in Microsoft Access.